Posted on June 3rd, 2010 by Global Ganja Report and tagged border, cartels, Mexico, Texas, United States. Laredo police, acting on a tip, made their largest weapons seizure in 10 years after pulling over a truck laden with 147 brand new assault rifles, 200 high-capacity magazines, 53 bayonets and 10,000 rounds of ammunition that they believe was headed to Mexico on May 29. Pro-pot prosecutor for Snohomish County? 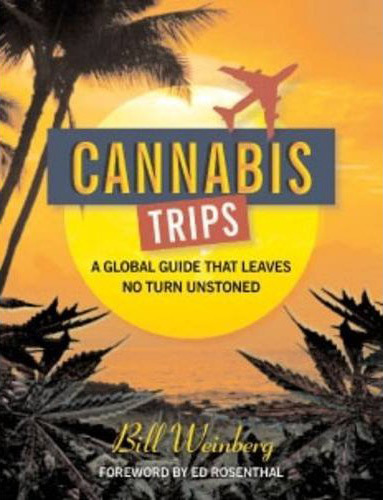 Posted on June 3rd, 2010 by Global Ganja Report and tagged cannabis, United States, Washington. The man who would be Snohomish County's next prosecuting attorney wants to legalize cannabis for adults. Jim Kenny on June 1 endorsed Initiative 1068, which would legalize use, possession and cultivation across the state of Washington. Posted on June 2nd, 2010 by Global Ganja Report and tagged police state, United States. In a 5-4 decision in the Michigan murder case Berghuis v. Thompkins, the Supreme Court's conservative majority further eroded Miranda rights for criminal suspects June 1. Posted on June 1st, 2010 by Bill Weinberg and tagged cannabis, counterculture, obituaries, sacrament. 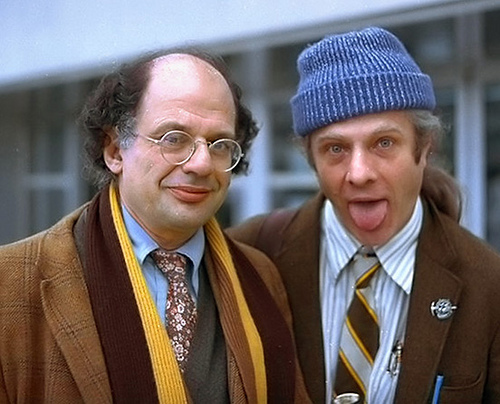 Peter Orlovsky, longtime partner of Allen Ginsberg and a renowned poet and counterculture figure in his own right, died May 30 in Vermont of lung cancer. He was 76. The Los Angeles Times recalls that Orlovsky met Ginsberg in San Francisco in 1954, just before Ginsberg wrote his seminal poem, "Howl," which was the subject of a 1957 obscenity trial that became a landmark free-expression case. Ginsberg and Orlovsky later moved to Paris, where they stayed with Gregory Corso, William Burroughs and others in a boarding house that would become known as the Beat Hotel. In the early 1960s, Orlovsky and Ginsberg traveled in India together, where they both became devotees of meditation and eastern mysticism.